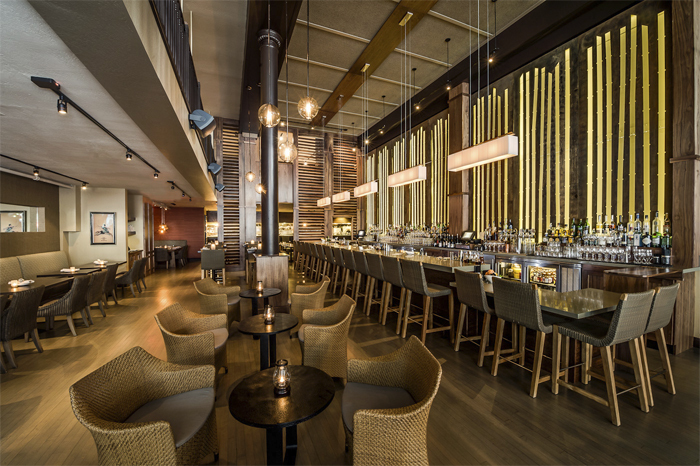 E&O Kitchen and Bar, located in San Francisco’s vibrant Union Square district, brings together the best of California Asian cuisine. 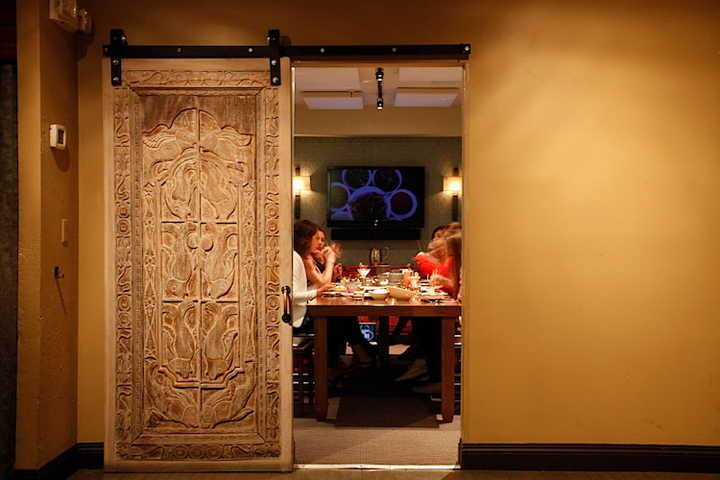 With the unique combination of stunning décor, authentic atmosphere and innovative flavors, a private event at E&O transports you to an exotic “cook’s tour” of modern Asia. 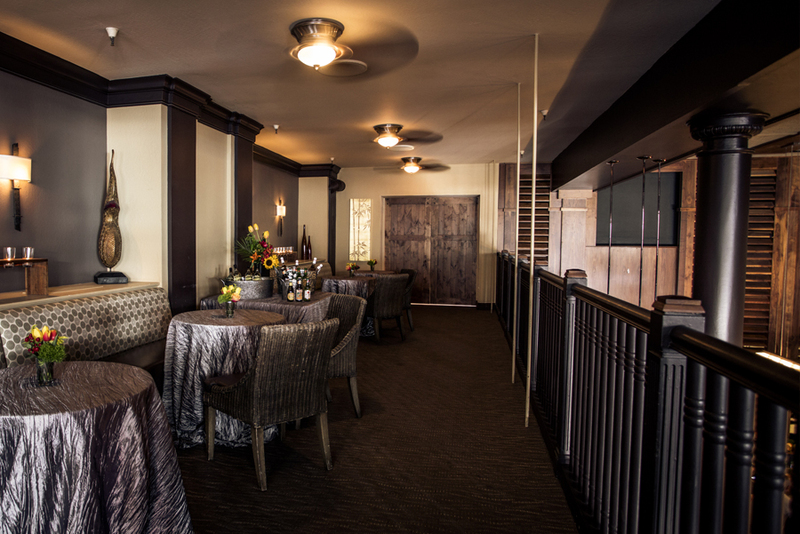 Influenced by spice markets, Executive Chef Sharon Nahm has created an approachable, modern menu with bright, vibrant flavors using the freshest and most flavorful ingredients. 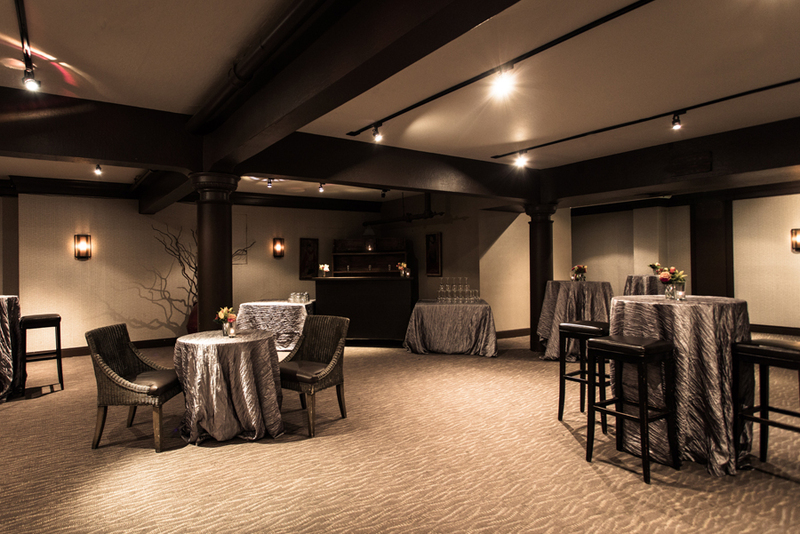 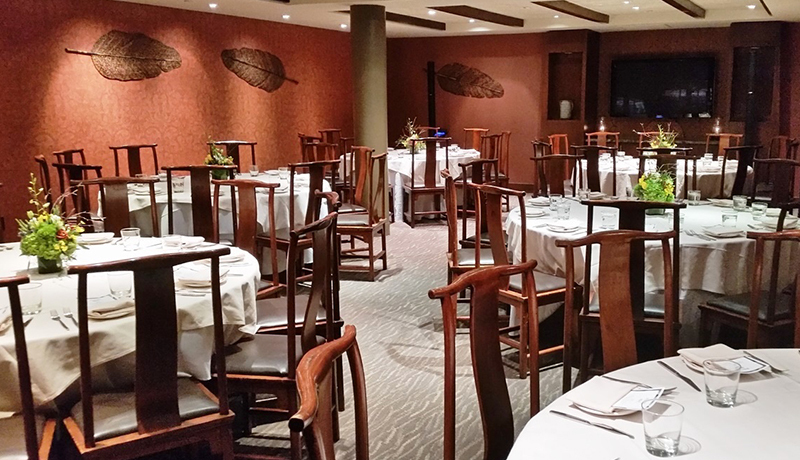 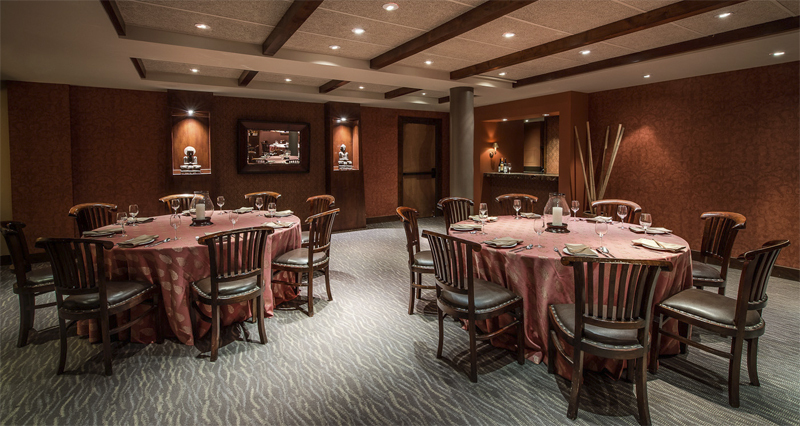 With seven unique private dining and event spaces for parties of 10 – 300, events at E&O become gatherings. 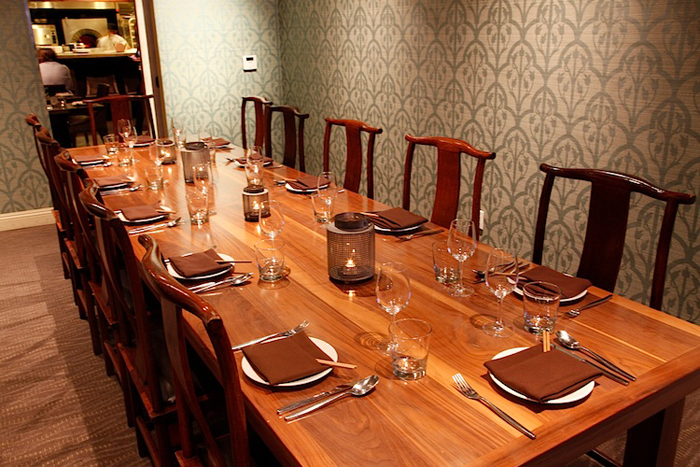 Corporate and social groups alike will continue to engage with one another over creative family-style meals which offer a modern interpretation to the traditional lunch or dinner party.